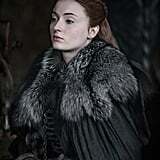 Is Sansa Stark heading into battle? 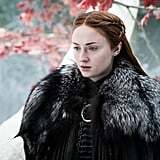 Actress Sophie Turner told Entertainment Weekly that in the upcoming season of Game of Thrones, Sansa will wear armor for the first time ever. 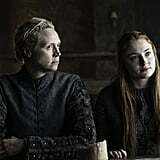 Explaining that it wouldn't be metal armor like Brienne of Tarth's, she said, "We [had] the idea of it being very protective and she buttons herself up. 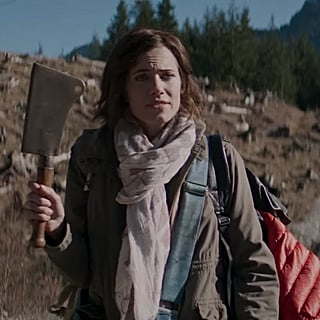 I wanted her to have a bit of armor and be a bit more warrior like. 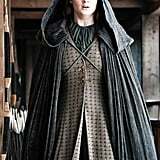 She's like the warrior of Winterfell." 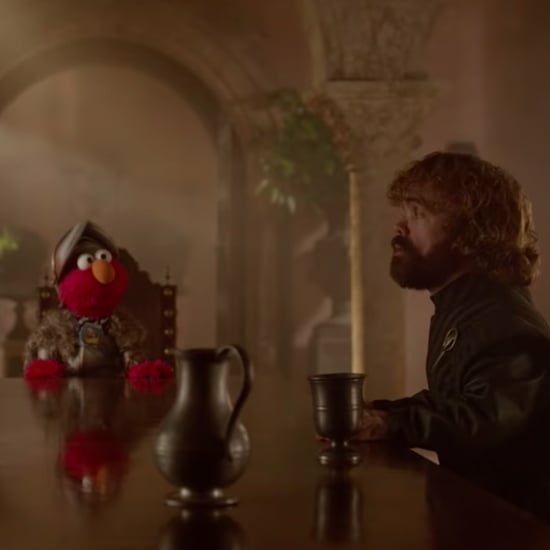 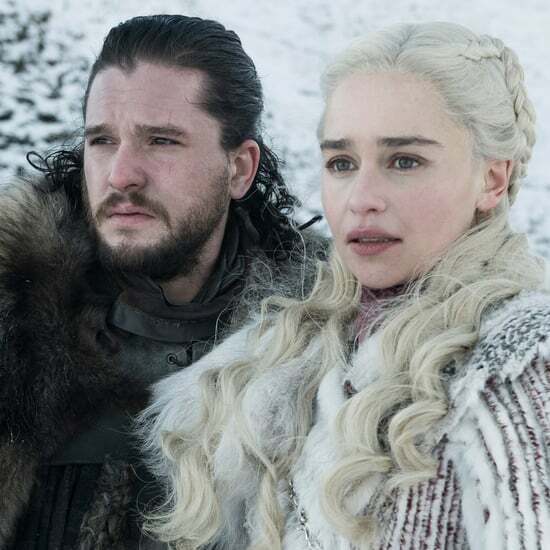 Although previously released photos from season eight haven't shown off the armor, it will reportedly be a black outfit made of thick leather. 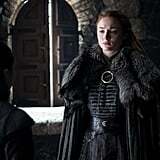 It makes sense that Sansa will need some extra protection during the final season, because although lots of plot information has been kept under wraps, we do have some details about what to expect for Westeros — including an epic battle scene. 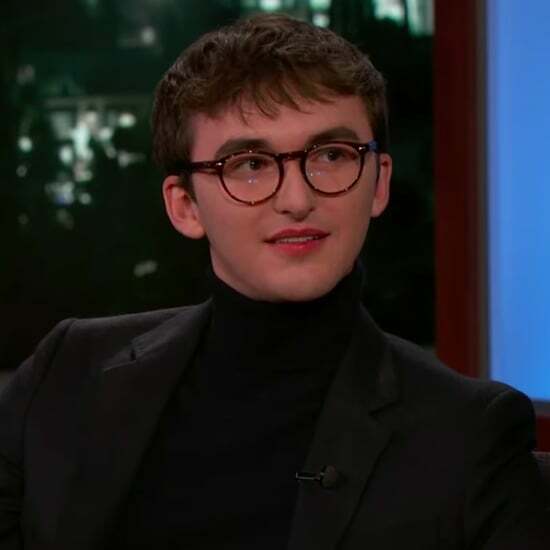 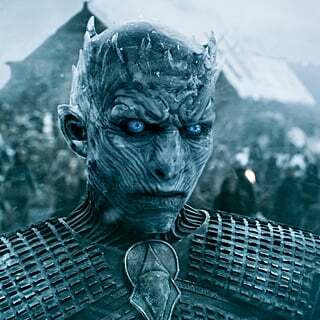 Vladimír Furdík, the actor who plays the Night King, said the battle will take place during episode three and that "the creators intended to be a historic moment in television." 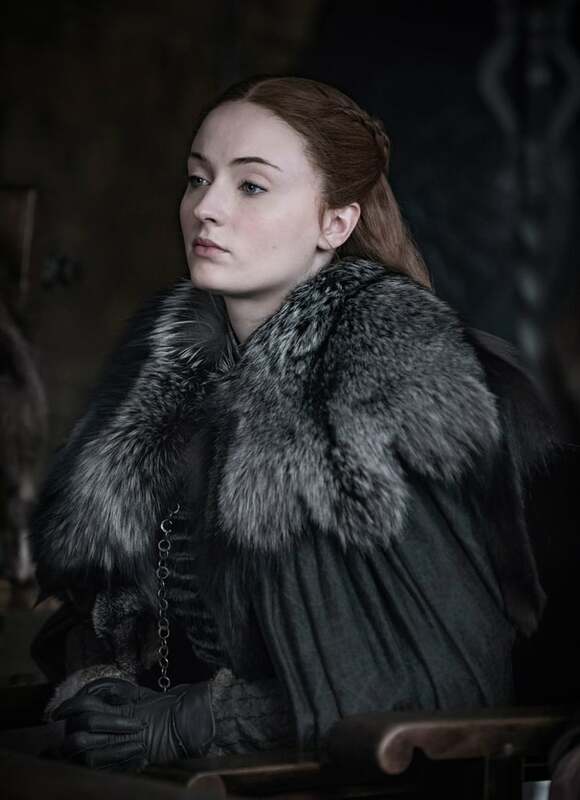 Over time, we've seen how the Game of Thrones characters' wardrobes and hairstyles have offered hints about how their storylines are shifting, and Sansa's been no exception. 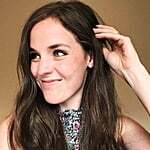 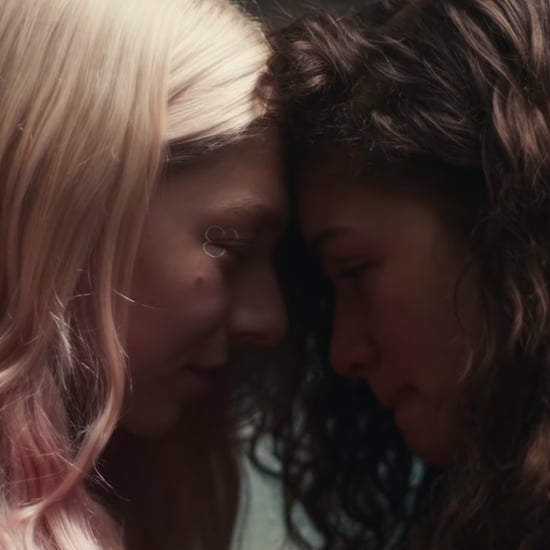 Turner herself has acknowledged that her look plays a role in the "subliminal messages" of her journey. 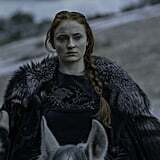 During season seven, Sansa notably resembled Cersei as she came into her own power, and from the looks of it, she wears Daenerys-style braids in season eight. 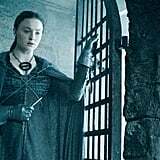 Take a look back to see how Sansa's look has shifted over the past few seasons, then gear up for the final episodes with a refresher on where we left off in season seven.